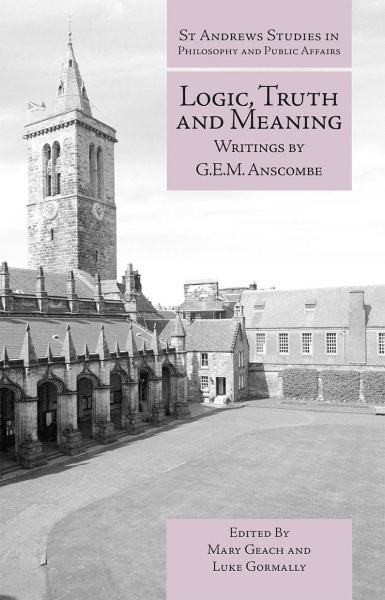 The fourth and final volume of writings by Elizabeth Anscombe reprints her Introduction to Wittgenstein’s Tractatus, together with a number of later essays on thought and language in which she explores issues of reason, representation, truth, and existence. As with previous volumes this gathers hitherto inaccessible publications and previously unpublished texts. Singly and collectively the four volumes provide for a broader and deeper understanding of the thought of one of the twentieth century’s most important Anglophone philosophers. Find it here.